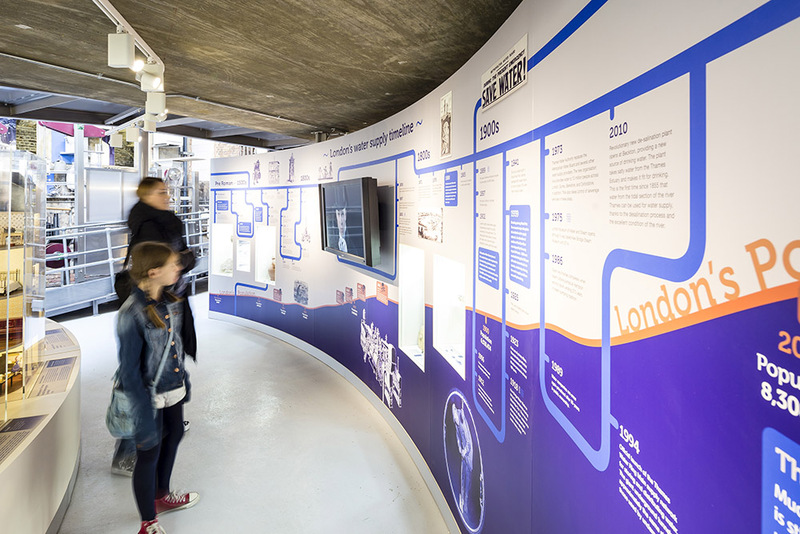 This brand new gallery tells the story of London's water supply as the vital lifeblood of our city. 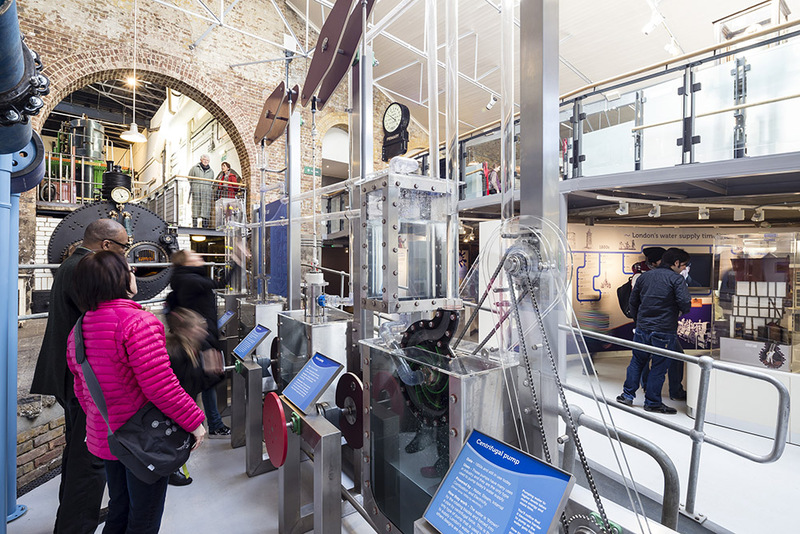 Exciting new interactive exhibits, artefacts from the capital’s watery past and more bring this little known story to life for visitors of all ages. 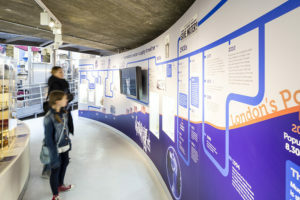 From Roman terracotta water pipes to future technology, this gallery explores each exciting chapter of London lives through the ages, sustained by the Thames and the technologies developed to make its water reach the city’s growing population. See how in the past your postcode may have decided whether you lived or died and how water was pumped by animals. 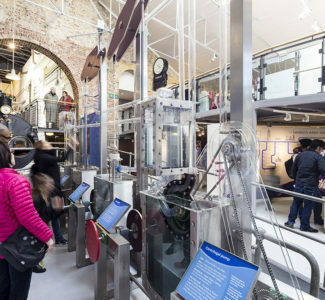 Visit the Victorian laboratory and find out how scientific discoveries allowed now forgotten pioneers to make nineteenth-century London water safe from deadly diseases like cholera, saving millions of lives as a result. Step back into the present to find out where your water comes from now and how it is filtered and ‘cleaned’. Learn about how and why we need to pump water and have a go yourself. Have a trip to the sewers to see what happens after your water disappears down the sink. Take the water quiz challenge to learn more about how much water you use and why we should all save water. Turning on the tap will never be the same again!